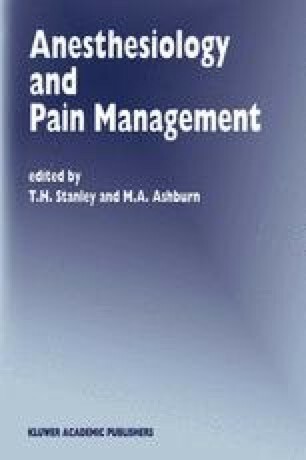 Systemic opioid analgesics are of critical importance in the treatment of acute pain and the pain resulting from malignancy. On the other hand, the role for opioids in the management of non-cancer chronic pain (NCCP) is controversial (1); some authorities contend that for most NCCP the opioids are not helpful (2,3) and yet others feel that opioids can be safe and effective for long term use, at least in certain subgroups of this population (4,5). This chapter will explore arguments on both sides and attempt to give some practical guidelines for opioid management in this patient population.